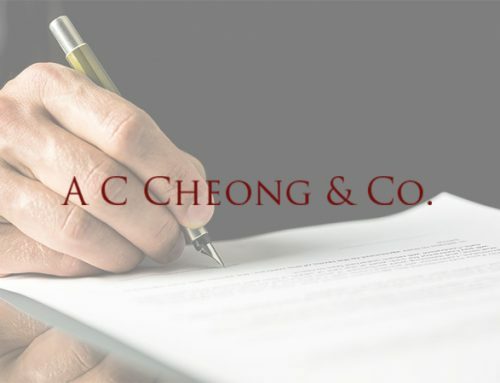 SGHC 164 – Public Prosecutor v Chaw Aiang Wah – AC CHEONG & CO. Remarks: A case of manslaughter, initially a murder charge. On our representations, the charge was reduced from Murder to Manslaughter. Our client pleaded guilty to the reduced charged and was sentenced to 10 years imprisonment with 12 strokes of the cane.